Played college basketball at Navarro College (2009-10), Mountain View, NJCAA (2010-11) and at Illinois-Chicago (2011-13). Signed for the 2013-14 season by Rio Grande Valley Vipers, NBDL. Signed for the remainder of the 2014-15 season by Fort Wayne Mad Ants, NBDL. 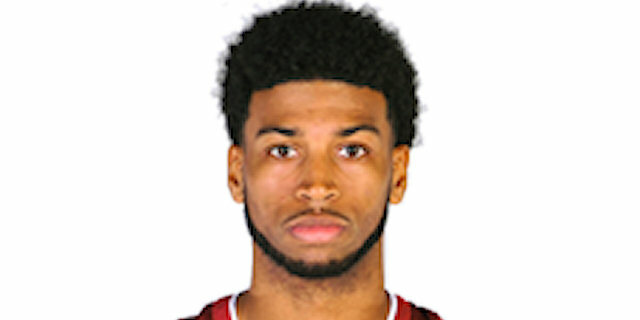 Signed for the 2015-16 season by Delaware 87ers, NBDL. In January'16 signed by Grand Rapids Drive, NBDL. Moved to Greece for the 2016-17 season, signed by AGO Rethymno. Won the 2011 NJCAA D3 with Mountain View.